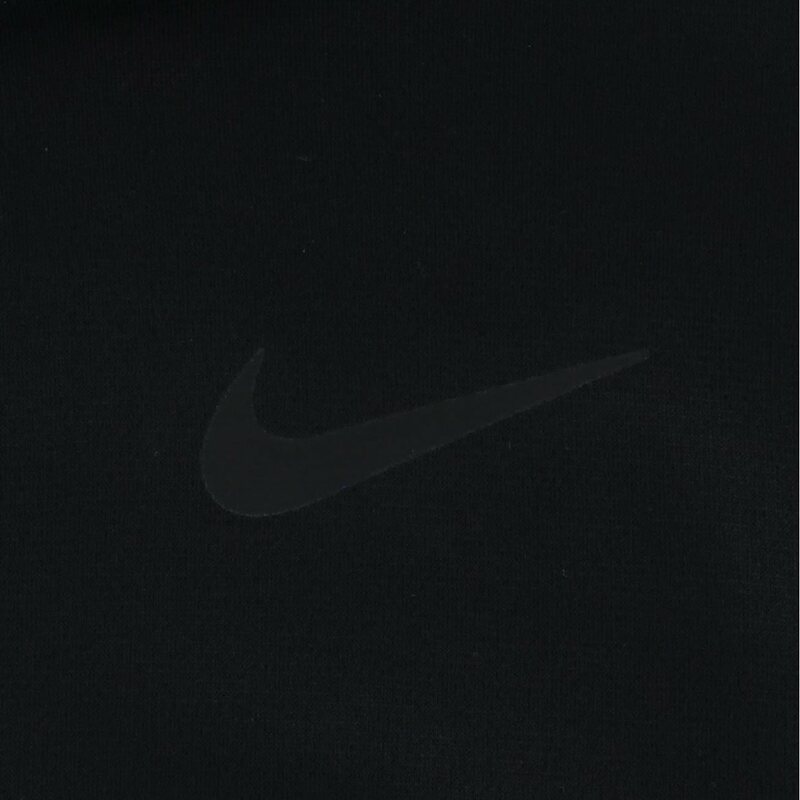 DESCRIPTION The Therma Repel Half-Zip Golf Top from Nike features a combination of brushed Nike Therma fabric with a water-repellent finish for soft warmth on and off the course. 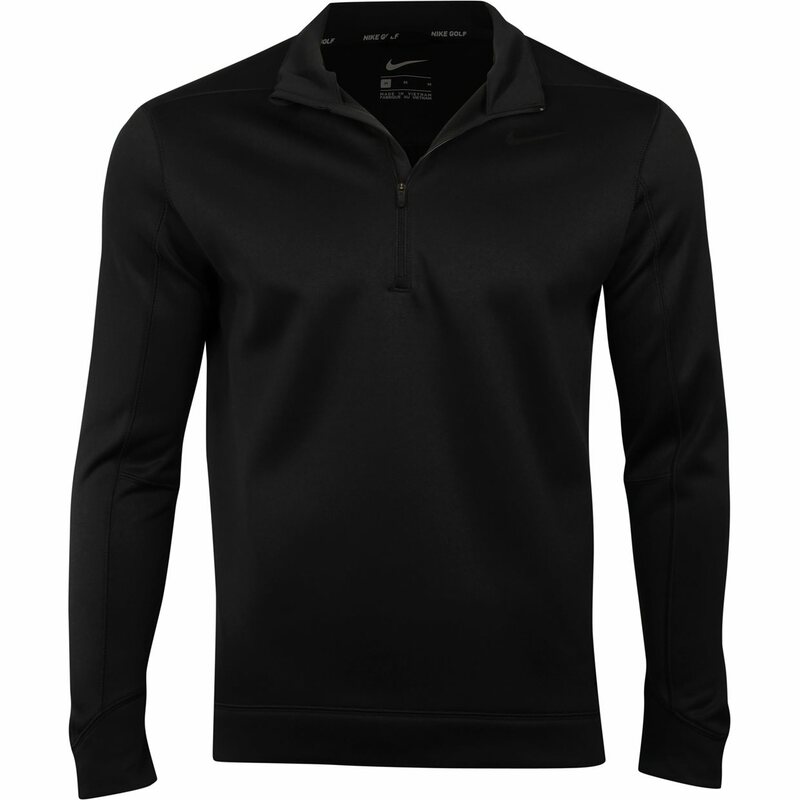 The half-zip design provides customizable coverage and ventilation. 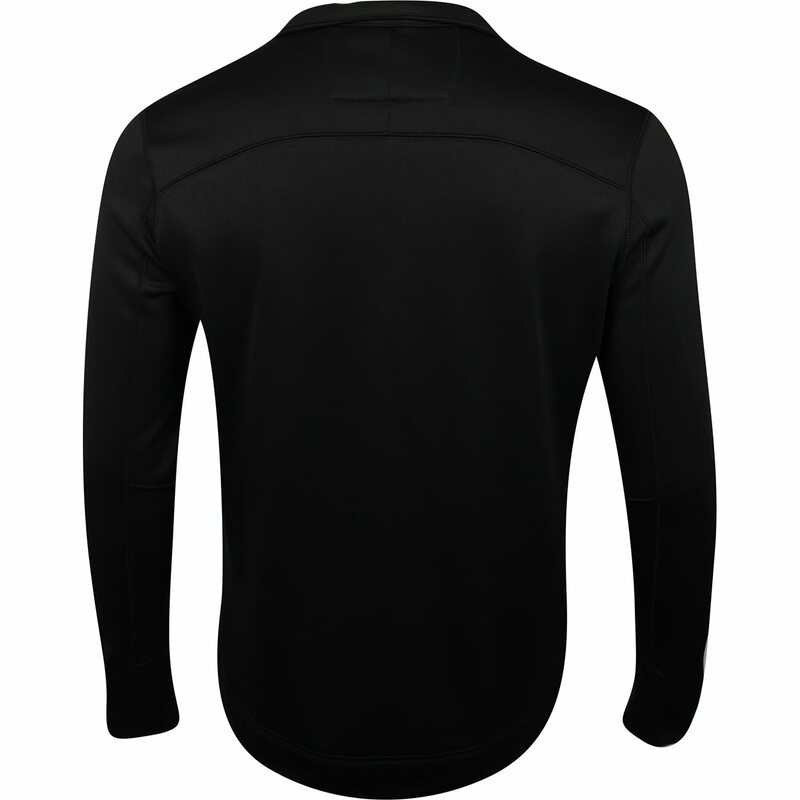 A drop-tail hem offers extra coverage.